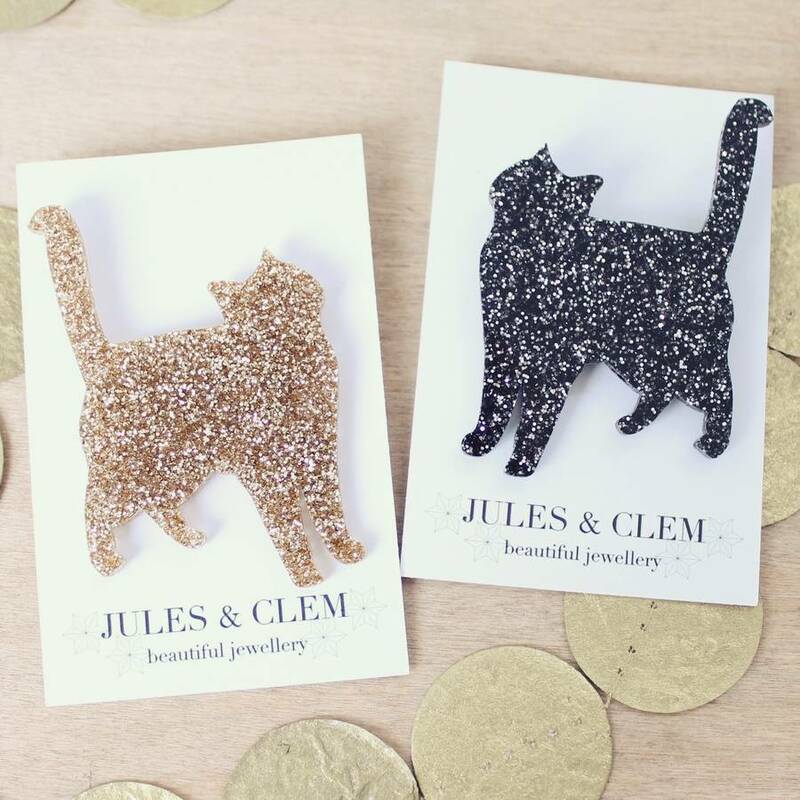 The perfect gift for a cat lover, this One Button cat brooch updates the funky novelty trend. 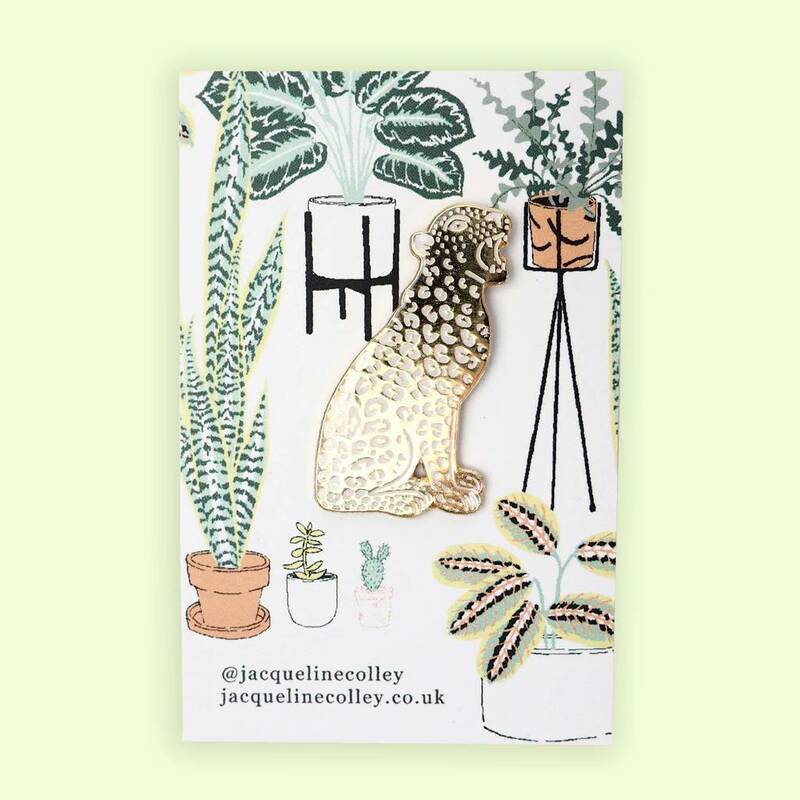 The brooch comes in polished resin and is shaped like a cat and also features cord legs and tail. It fastens with a safety pin clasp.